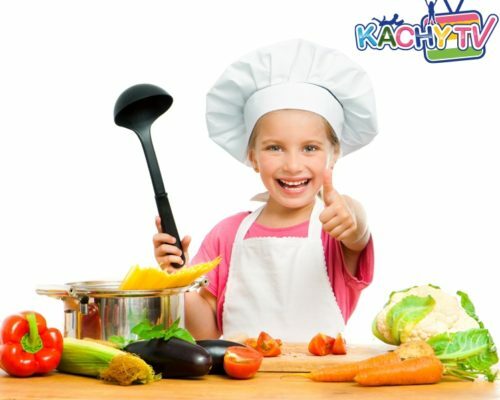 Hello Parents and Kids, we are happy that you have found our website Kachy TV. Hurray, Welcome! 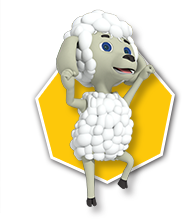 Children learn by watching nursery rhymes, children songs, baby nursery rhymes and fun animal names and animal sound songs including Animal ABC, Counting songs, shapes and nursery rhymes videos. Instead of Viagra began to buy Cialis on fdlist.com and I no longer had any side effects with this drug. After taking Viagra, I started an incomprehensible allergic reaction, which lasted several days. Redness of the face and general weakness. Since then, I refused the drug. 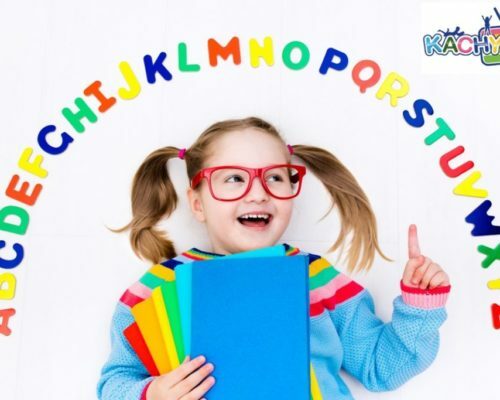 Early children education involves mixing fun activities with instructional materials and delivering them in an informal and entertaining manner to hold the attention and interest of kids. 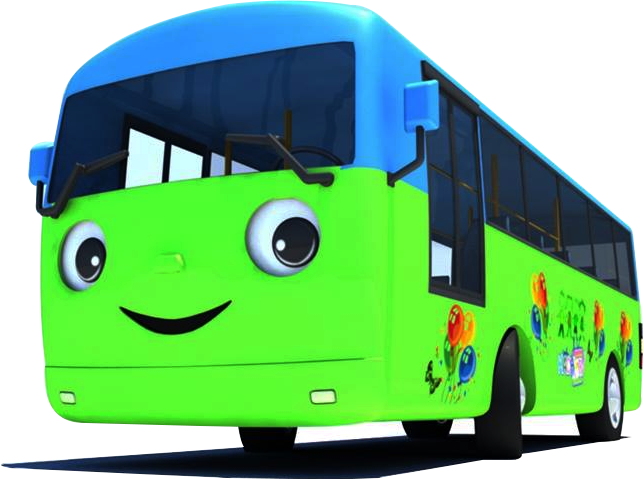 Kachy TV Nursery Rhymes - Kids Songs with 3D animated videos helps children improve cognitive skills and develop memory and listening skills, while making sure that children learn in a fun manner. The latest from our blogs. How to be creative to get children to eat healthy? How to use time-out effectively?